Things to do in Houston include visiting the Menil Collection, Bayou Bend, Orange Show Center for Visionary Art, Houston Museum of Natural Science, Children's Museum of Houston, Many enjoy travel to Minute Maid Park Baseball Stadium to watch a game before visiting Houston attractions such as the Contemporary Arts Museum, Museum of Fine Arts, Discovery Green, Miller Outdoor Theater, and Memorial Park. The historic Market Square at the center of Downtown Houston is where the first farmer's market opened, and today offers residents and visitors several restaurants and shopping options within walking distance. 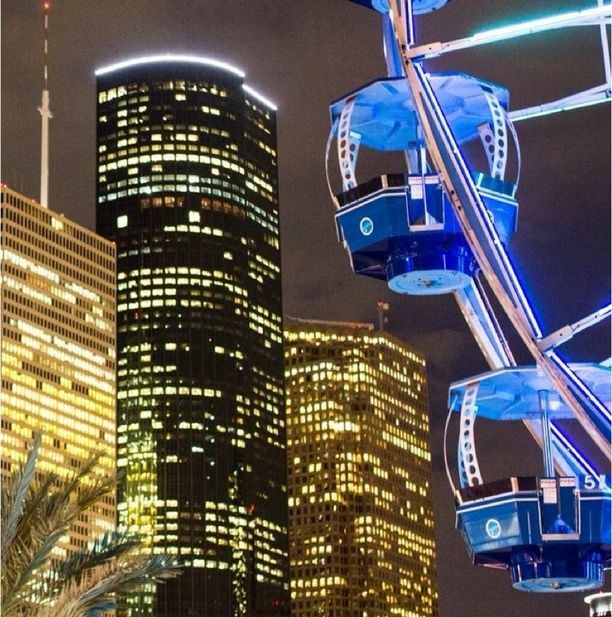 Among many recreational attractions in Downtown Houston is Hermann Park and Bayou Place, containing the Aquarium. The Theater District consists of 17 blocks within downtown, featuring the Hobby Center for the Performing Arts, the Alley Theater, Jones Hall, Wortham Center, Houston Symphony, Grand Opera, and the Verizon Wireless Theater. Popular restaurants within Downtown Houston near the Theater District include Azuma and Hunan. Uptown Houston is 6 miles west of downtown, with a lot of office space occupied by prominent national companies. A multi-story Water wall is on the south side of the Williams Building in Uptown Houston. South Houston has the Mixon Museum, which displays antique cars and movie memorabilia. Hallabaloo is a popular South Houston nightlife spot, and nearby is the Lyndon B. Johnson Space Center. America's top golfers travel to Wildcat Golf Club in Houston, with two championship golf courses. Popular Houston nightlife spots are Howl at the Moon and Front Porch Club. Midtown Houston is a pedestrian-friendly area southwest of downtown, also known as Little Saigon, home to many Vietnamese immigrants. Luxury townhomes and condominiums surround Elisabeth Baldwin Park in Midtown Houston. Things to do in Houston that are not to be missed are Sea Center Texas, a 75 acre fish hatchery, aquarium, and recreational visitors center in Lake Jackson. America's top golfers travel to The Wildcat Golf Club, with two championship golf courses near South Houston. Popular Houston nightlife spots are Howl at the Moon and the Front Porch Club. Tops in Houston shopping is The Galleria with about 375 stores, including Nieman Marcus.